Watch this short video featuring Richard Roland, Head of our Musical Theatre program, and learn more about our program and whether it might be a good fit for you. Our Musical Theatre program trains students for the new era of Broadway performance exemplified by productions such as Hamilton, Spring Awakening, and Once. Our mission is to produce professional musical theatre artists whose voice, acting and dance training empowers them to be nimble performer-auteurs in a diverse and changing profession. 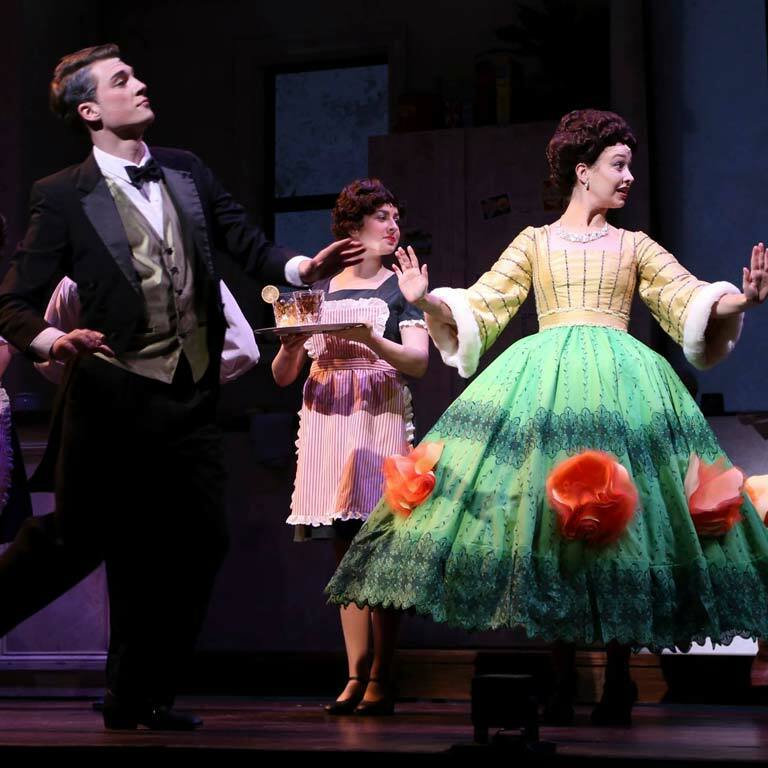 Explore your academic and career options with the Musical Theatre Major Guide. You are encouraged to explore writing, instrumental studies, staging, and choreography. Our students explore all facets of musical theatre production via student stage and film productions, independent studies, backstage crew work, master classes with New York casting directors and agents, as well as opportunities to create new works. Our faculty of artist-teachers works within the context of a liberal arts education, encouraging the development of intellectually curious, well-rounded artists. While grounded in excellent professional training, our students think beyond the triple-threat, following their own individual artistic paths and inventing new models and cross-pollinations. It is our goal to ground our students in the realities of a competitive industry while encouraging them to act on their dreams. Our program accepts 12-15 admissions each year, providing focused individual attention throughout your career at Indiana University. The IU Department of Theatre, Drama and Contemporary Dance is accredited by the National Association of Schools of Theatre (NAST) and University/Resident Theatre Association (U/RTA). Our Musical Theatre B.F.A. program offers need-based scholarships. Our faculty-artists are renowned professionals in their areas of expertise. We aim to nurture the unique qualities and aspirations of our students, mentoring them through the program and after graduation. Located in the Lee Norvelle Theatre and Drama Center, we provide students the opportunity to work in state-of-the-art performance spaces. 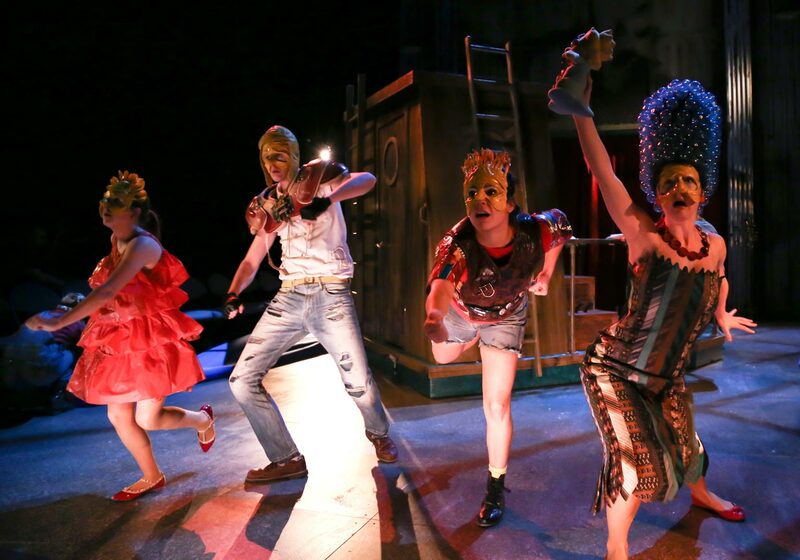 Our department produces two musicals and six plays each year in its main season, and two musicals and a play during our IU Summer Theatre season. It is home to the IU Broadway Cabaret, a touring musical theatre ensemble, and the venue for many independent projects. 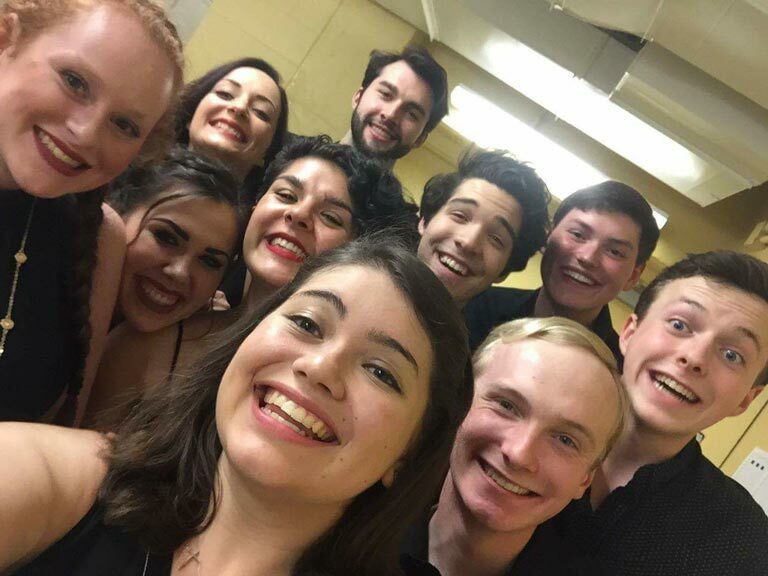 Our students are routinely cast in summer productions at The St. Louis "MUNY" Opera, Maine State Music Theatre, North Shore Music Theatre, Wagon Wheel Theatre, Wichita Musical Theatre, Bigfork Summer Playhouse, as well as Indiana Repertory Theatre and The Phoenix in Indianapolis. 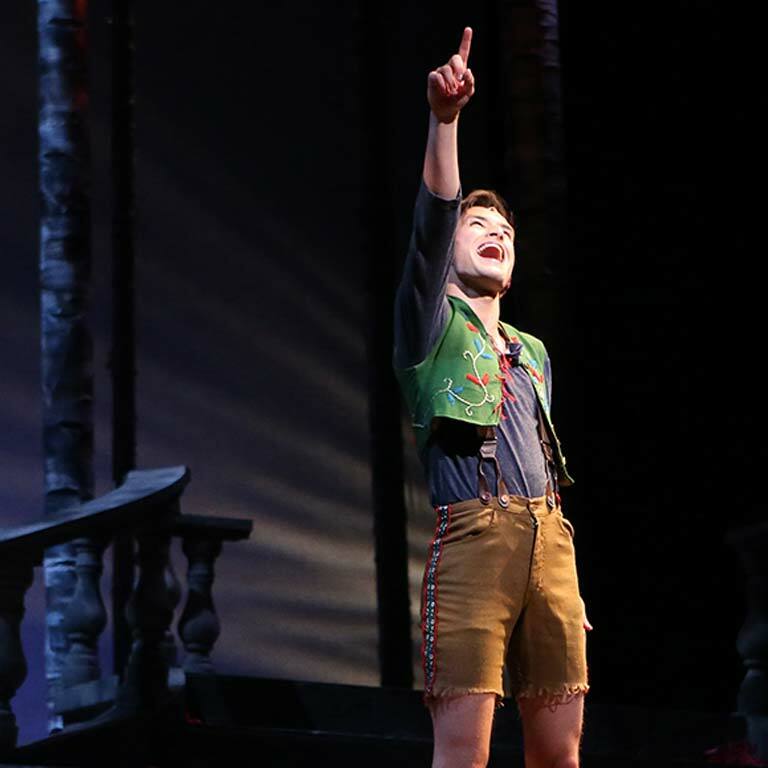 The Jacobs School of Music provides further opportunities for performance, producing at least one light opera or musical a year, and providing a home to The Singing Hoosiers. To ease the transition from home into the university, we offer the sibling program to help bridge this gap. When entering your freshman year, you are paired with a sophomore or junior musical theatre student. These students are available to answer questions, give advice, share any concerns, or just hang out. Siblings become fast friends and continue their friendships long after graduation. In existence for ten years, sibling families keep in touch and help in the transition from the university into the professional arena.